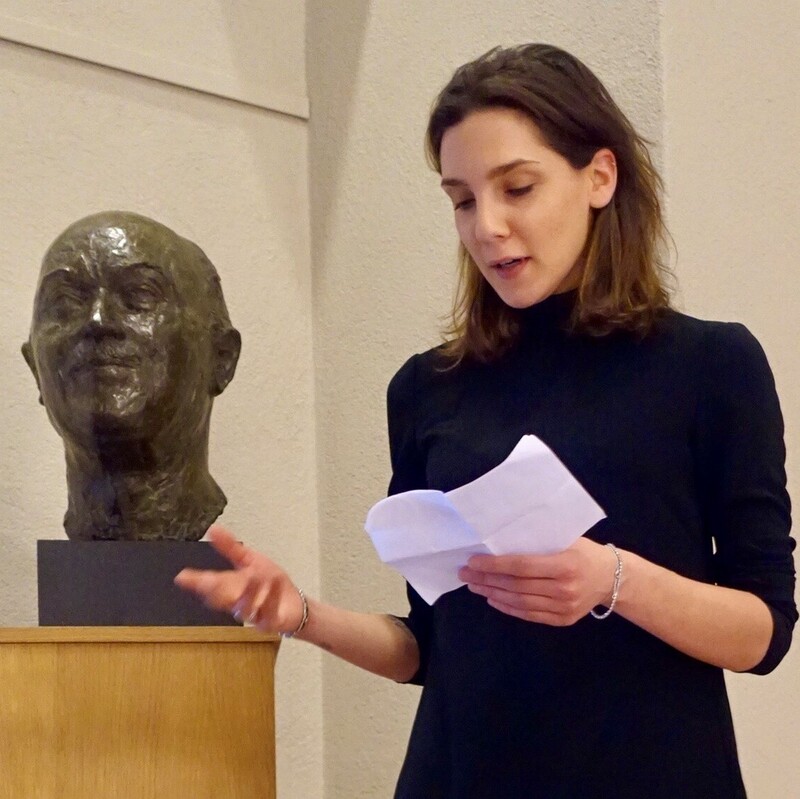 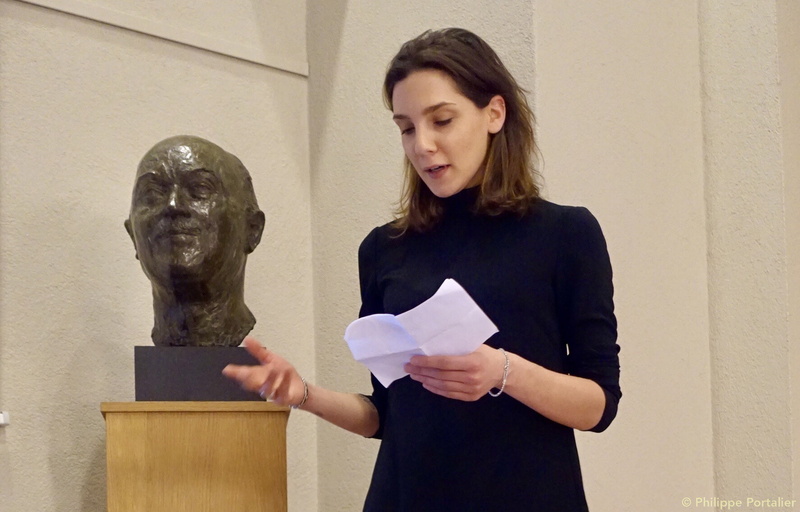 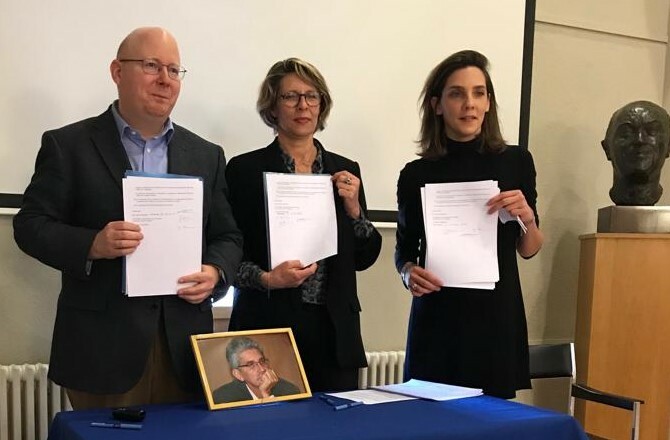 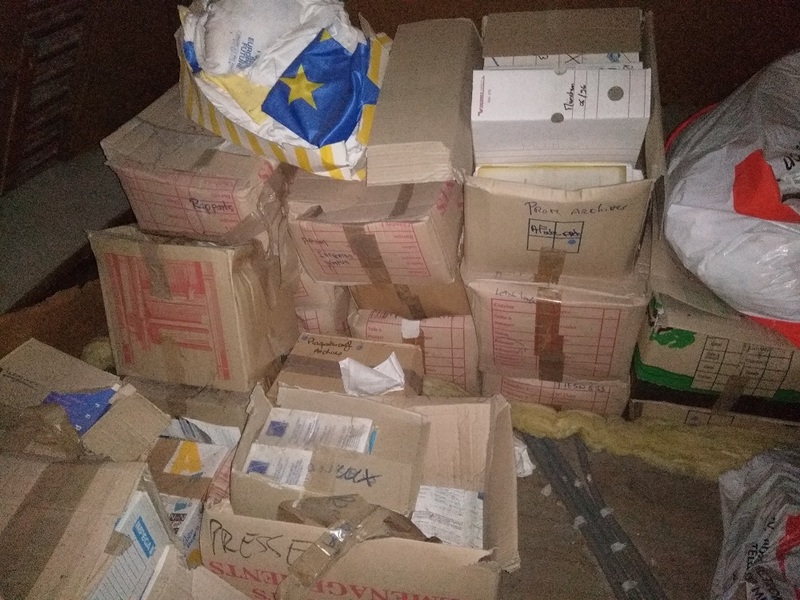 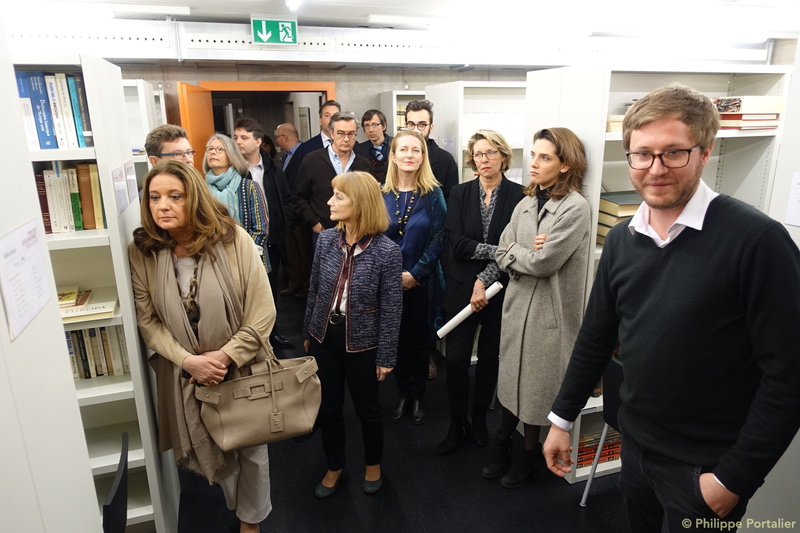 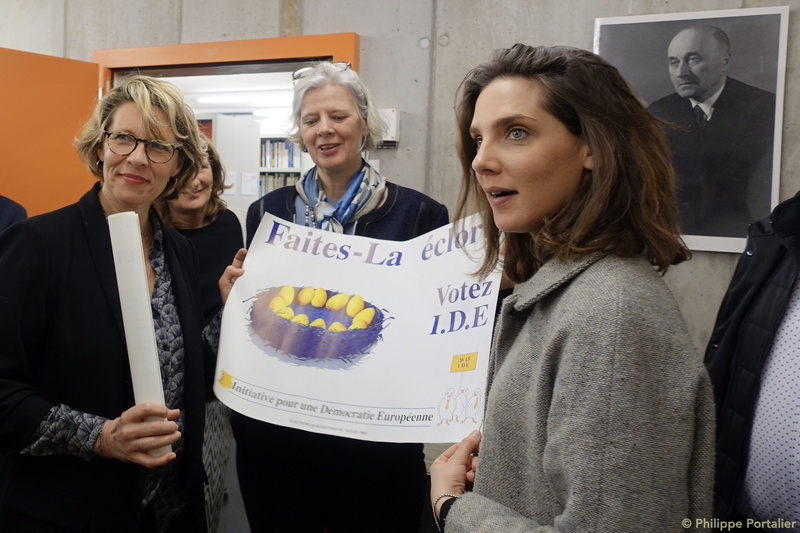 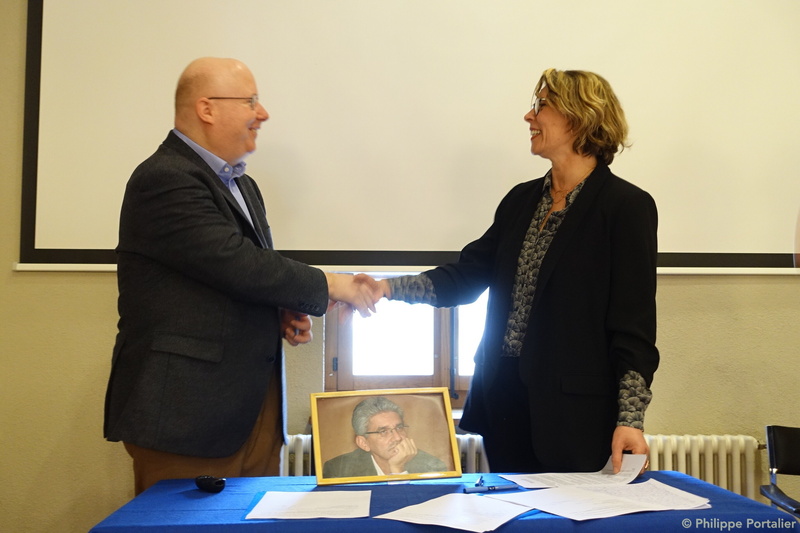 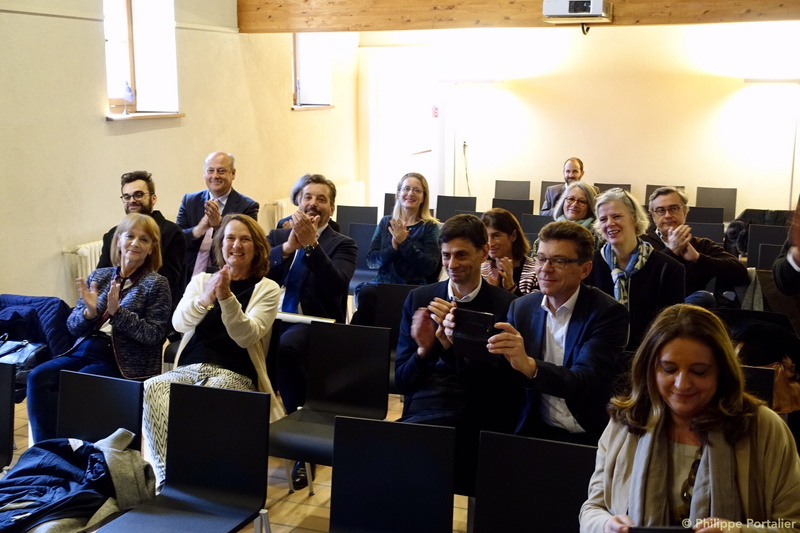 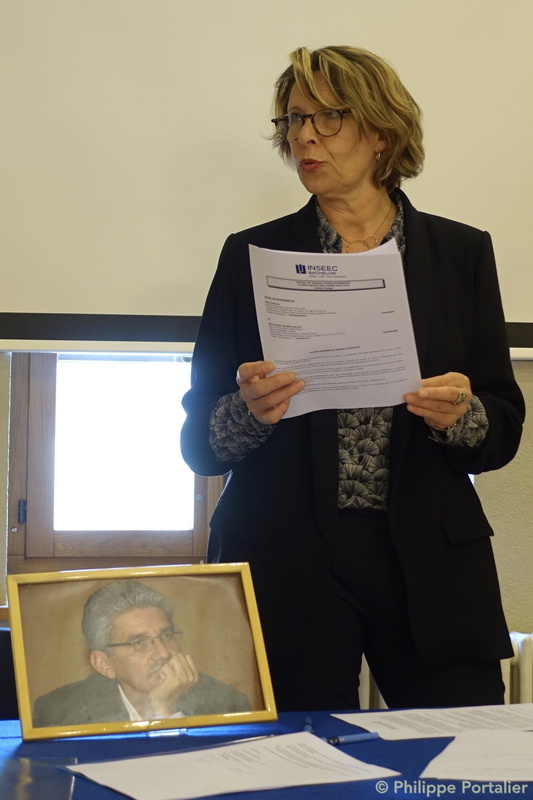 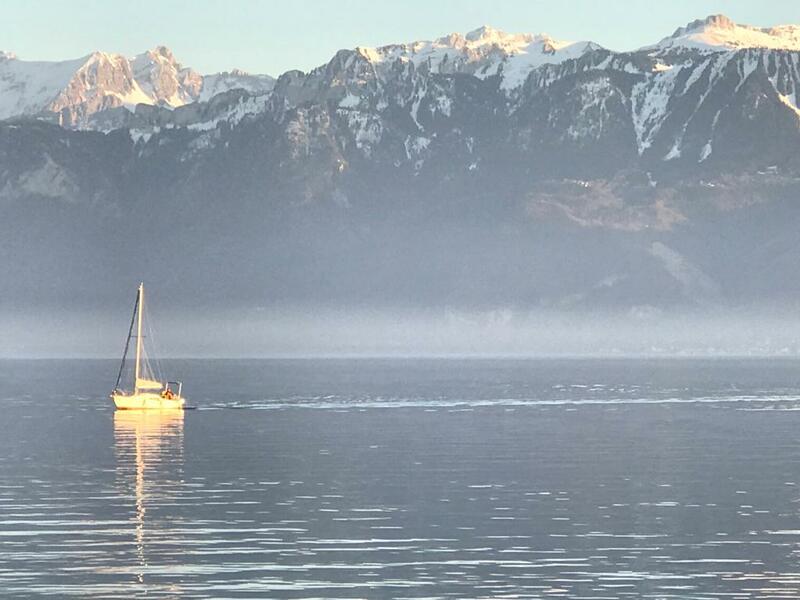 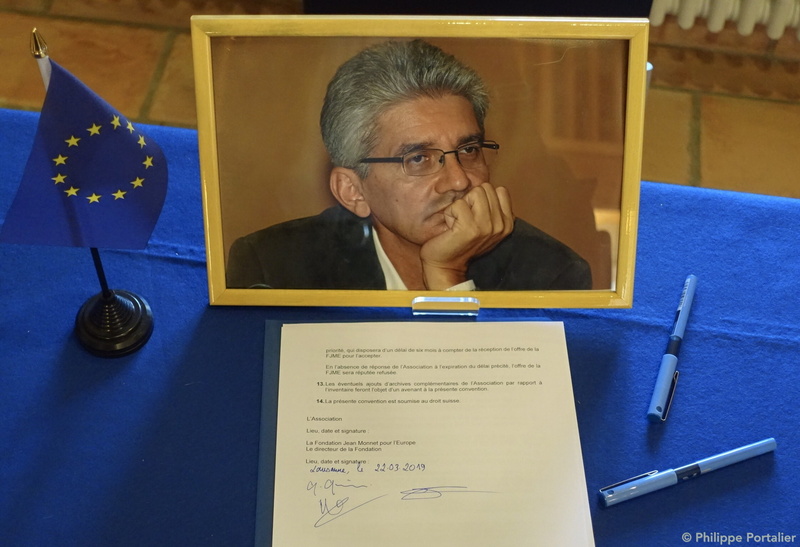 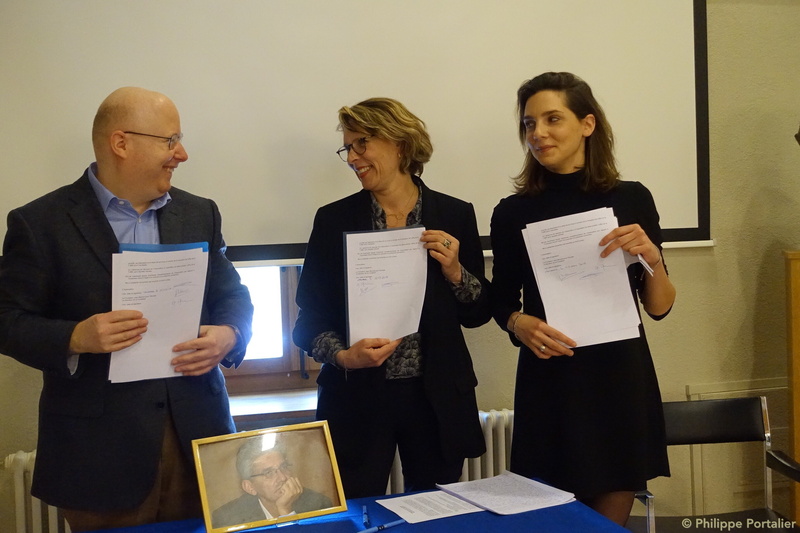 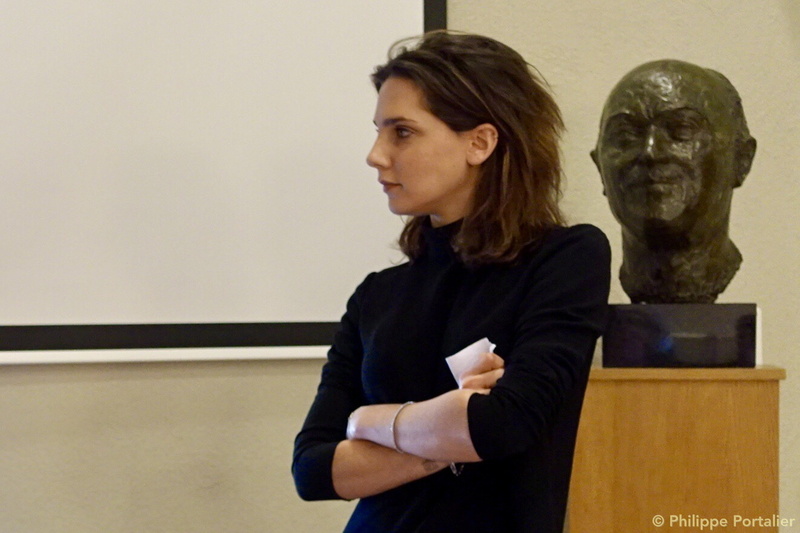 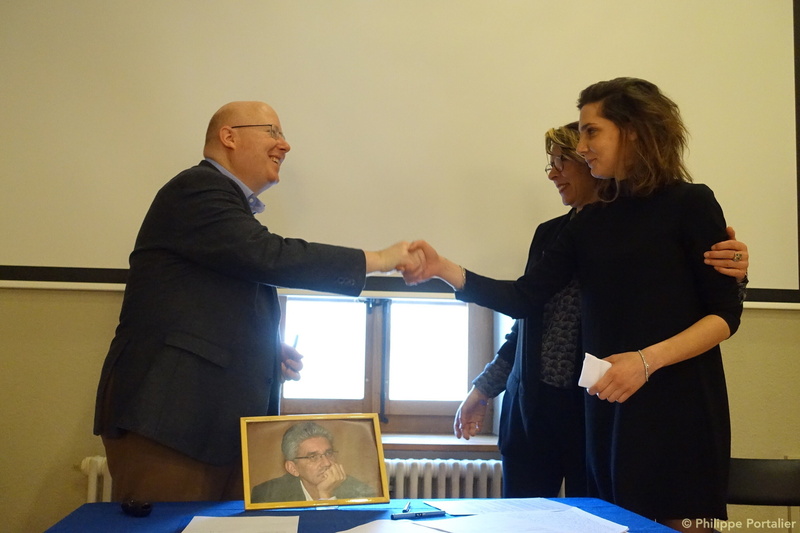 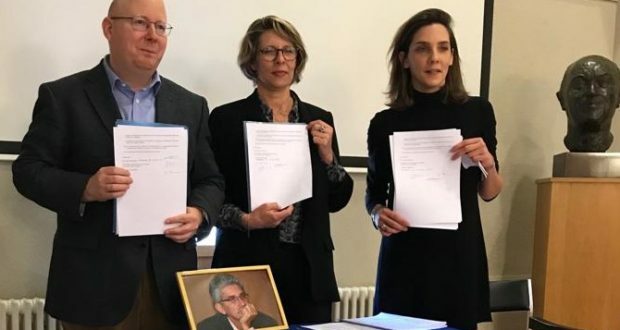 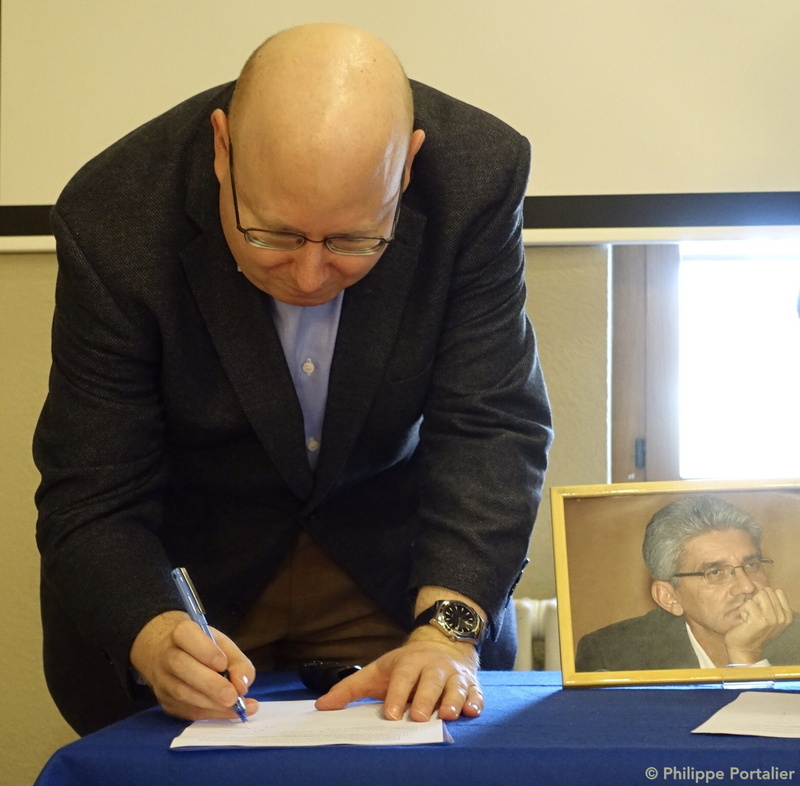 Six years after the death of Franck Biancheri, the Association of his Friends is still working to perpetuate the memory of his immense work and on 22 March 2019 we took an important step in this direction, thanks to the Jean Monnet Foundation for Europe, which did us the honour of welcoming the archives of Franck Biancheri alongside those of Jean Monnet. 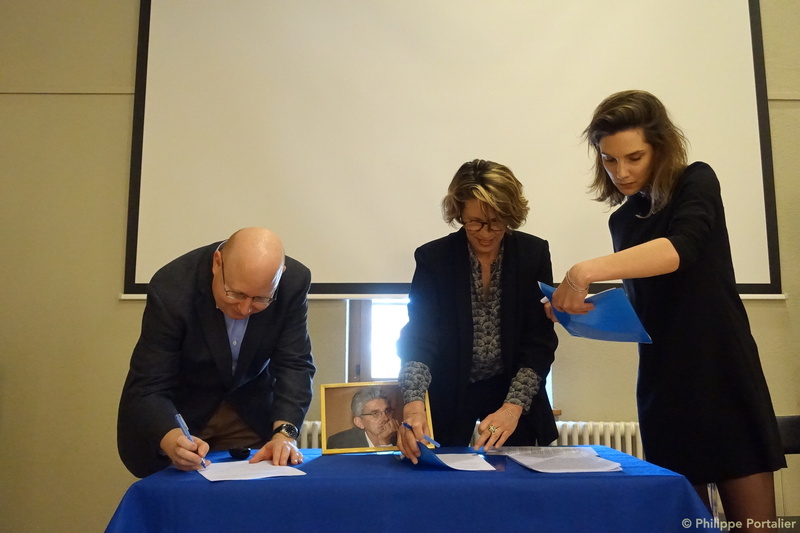 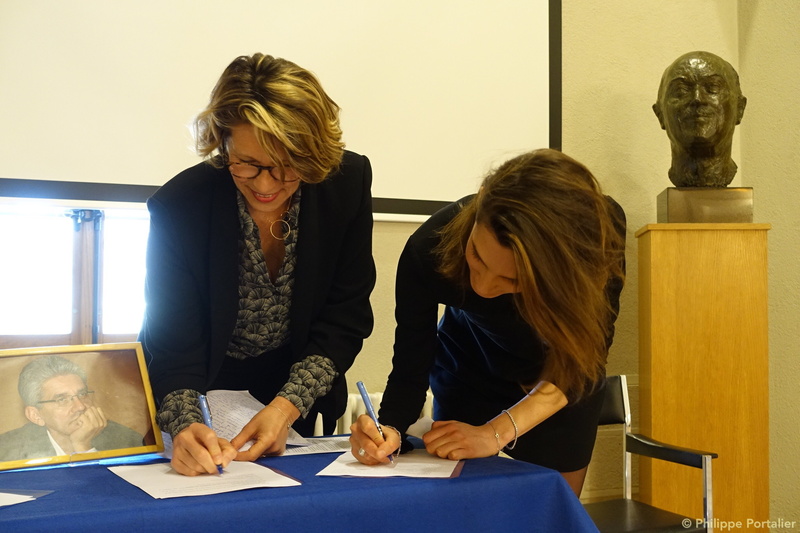 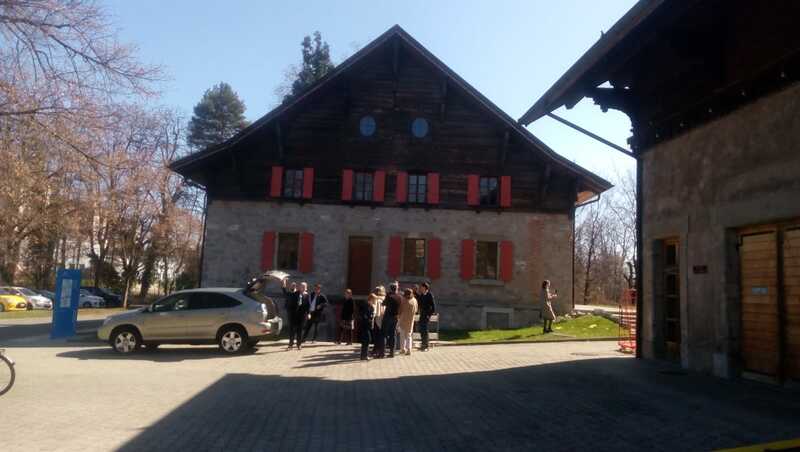 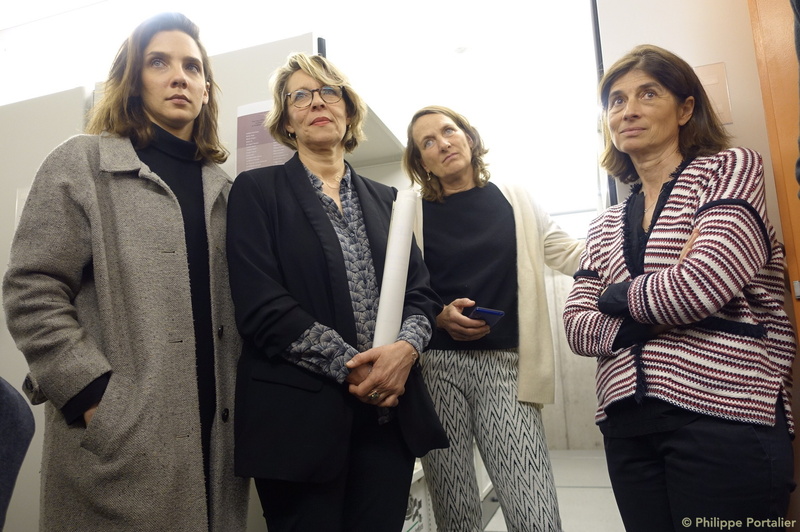 On the occasion of the signing of the agreement for the transmission of the archives, a small solemn ceremony was held at the Foundation’s premises on March 22nd, in the presence of his daughter Carla Biancheri and Marie-Hélène Caillol, who was his life partner and president of the Association of Friends of Franck Biancheri, surrounded by some prominent members of the Association of Friends of Franck Biancheri. 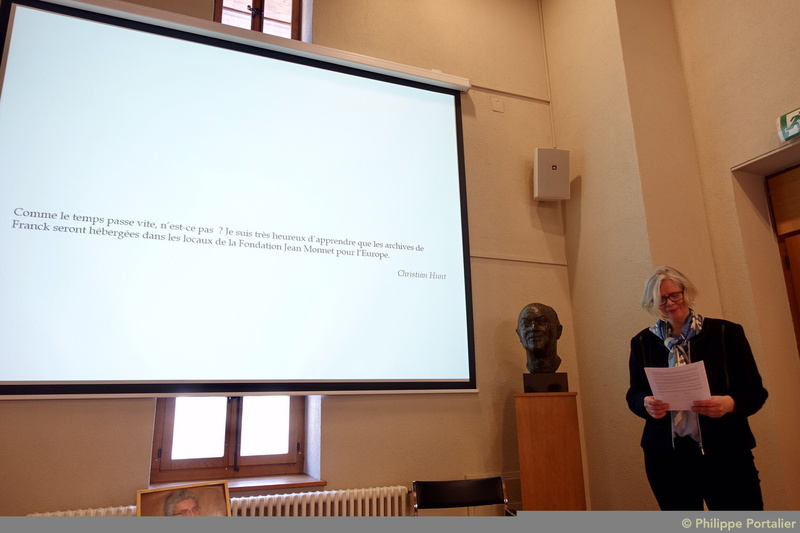 Some twenty friends of Franck who accompanied him from high school, the baptismal archives of AEGEE or IDE, on the paths of Prometheus-Europe and Newropeans, have given their testimonies of sincere attachment to the greatness of Franck Biancheri, a person who gave his life to others, to citizens, to Europe, a remarkable man in his companies, his projects and his ideas, always one step ahead of everyone else. 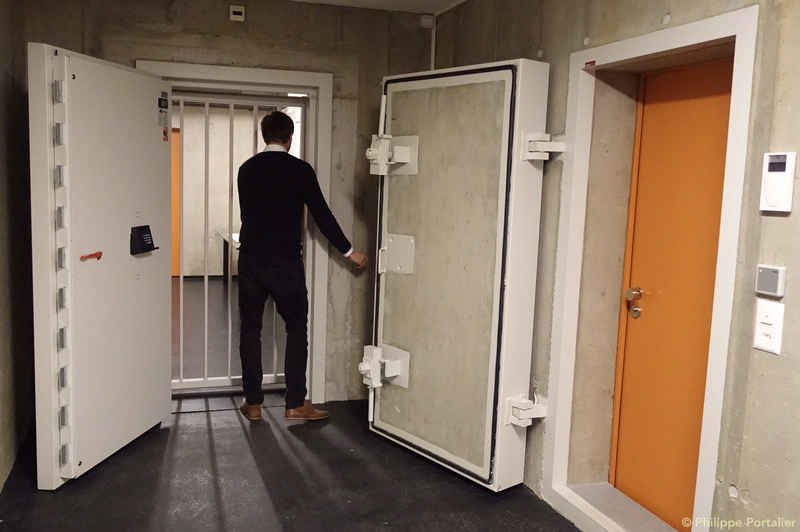 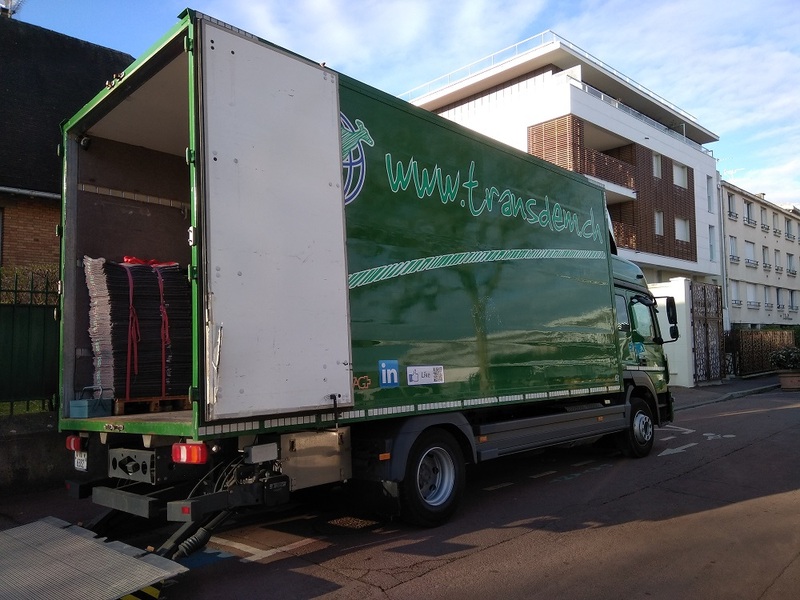 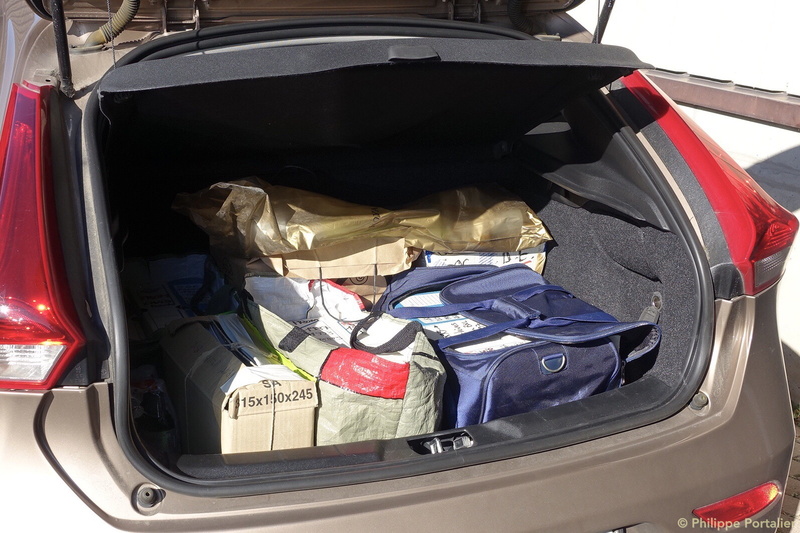 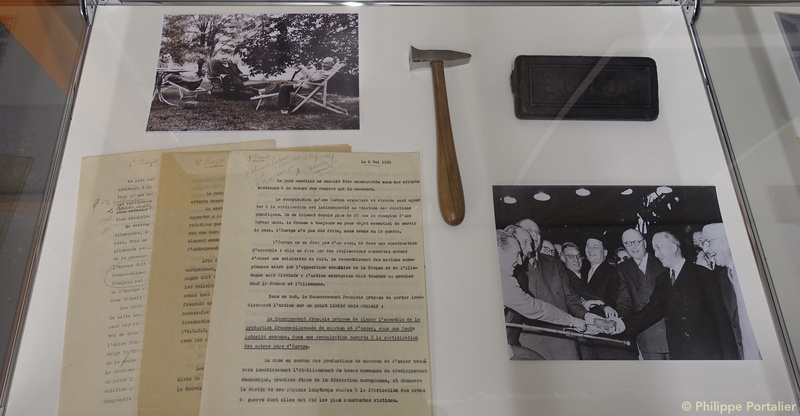 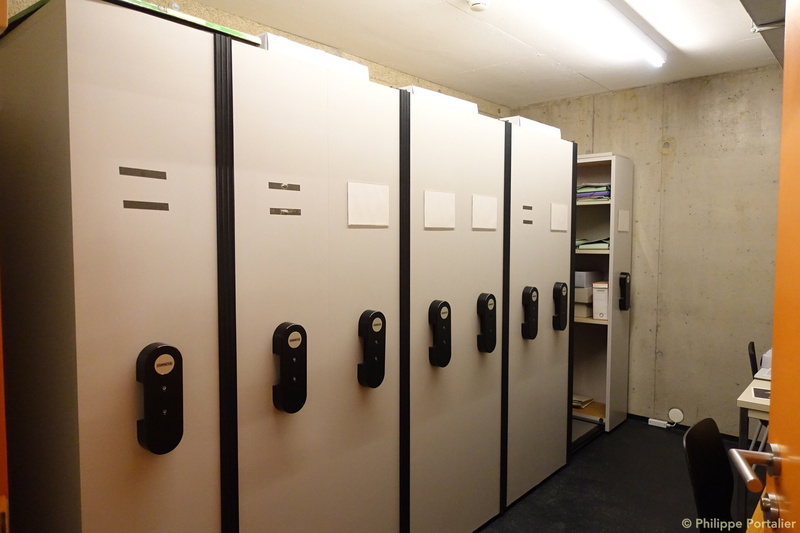 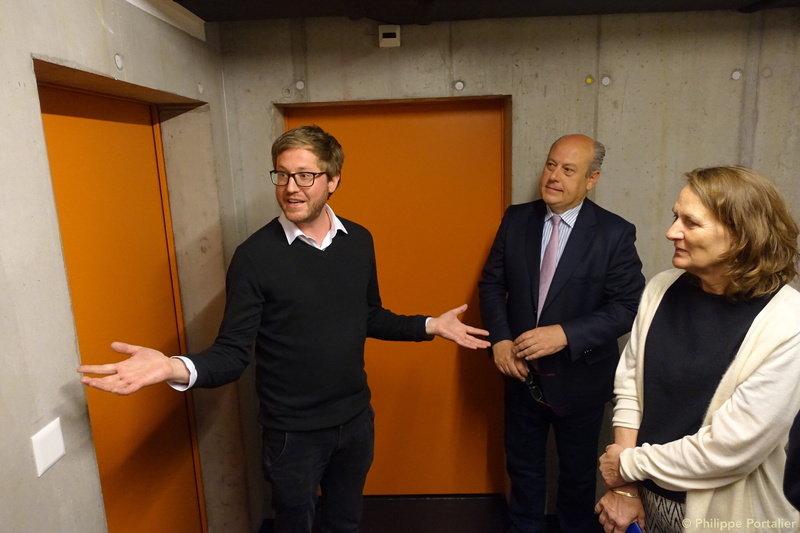 Arriving the day before from Paris, most of Franck Biancheri’s archives joined those of Jean Monnet, but also those of Jacques Delors and other famous Europeans, kept in the Foundation’s highly protected basements. 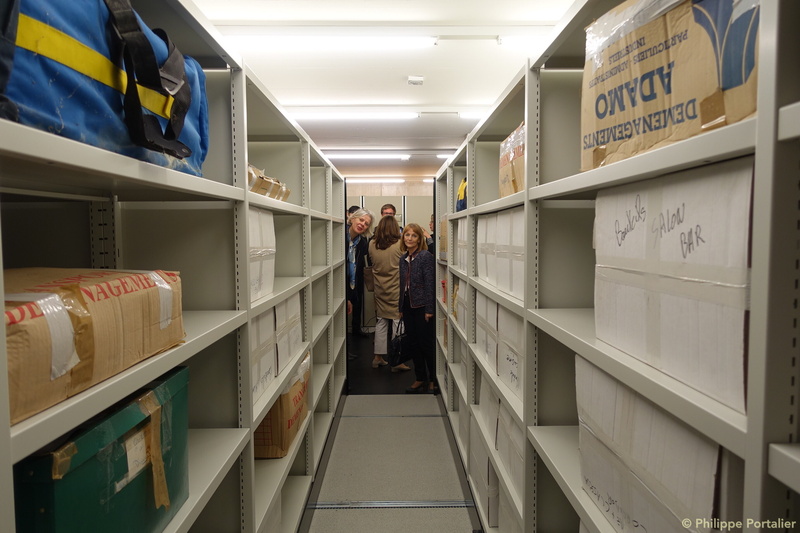 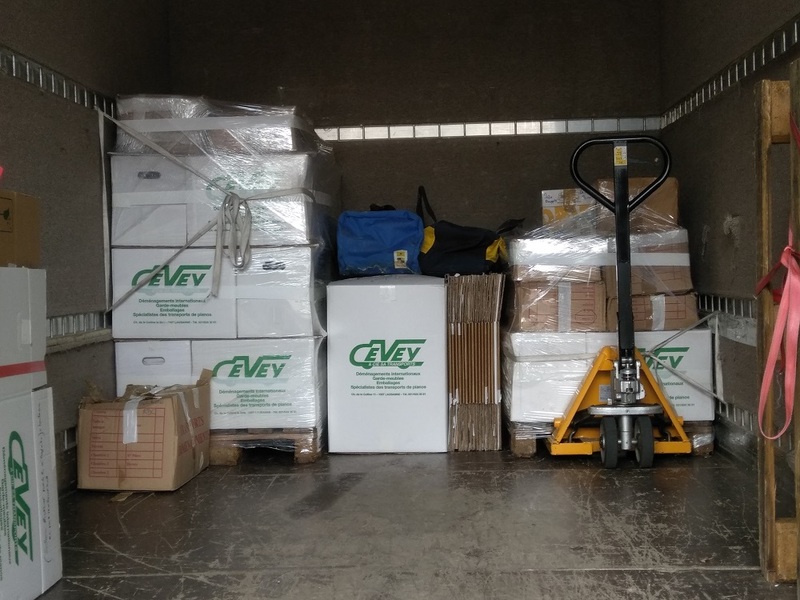 They will be sorted, inventoried, digitized, preserved, made available to researchers, but also to the public by the Foundation. 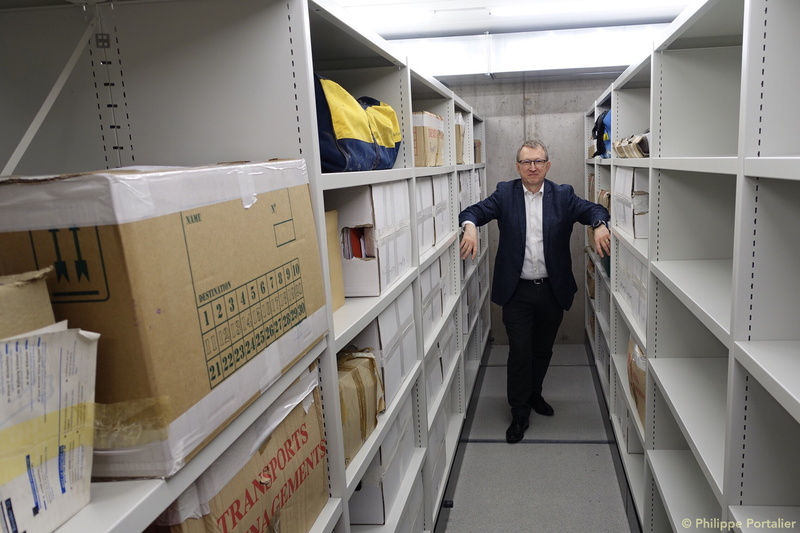 A huge task for these twenty-seven years of work, only, alas! 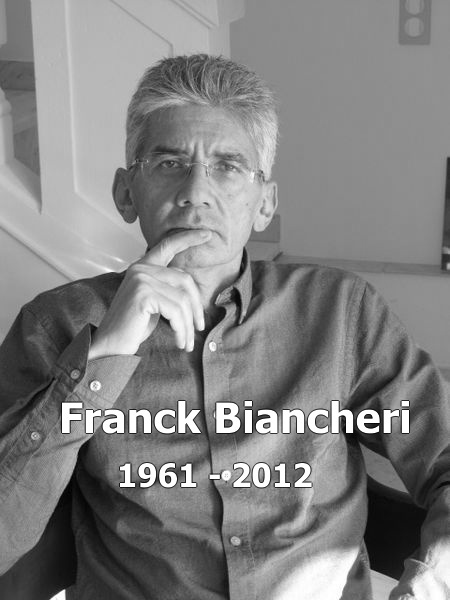 Franck Biancheri admired the power of imagination, intellectual audacity and political tenacity of Europe’s founding fathers, and in particular Jean Monnet (see article of 19/10/2001), and it is with this same spirit of audacity that he contributed to the History of Europe. 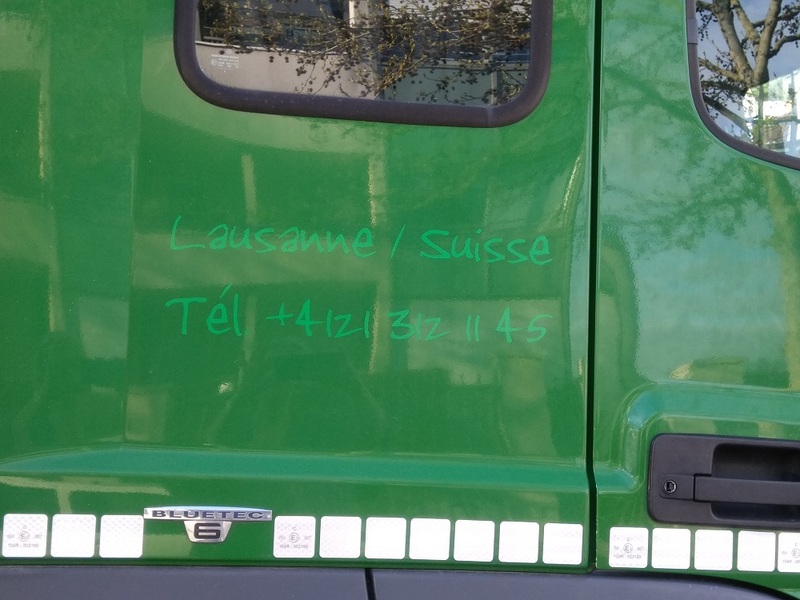 Whose names are now immune to death’s commands.